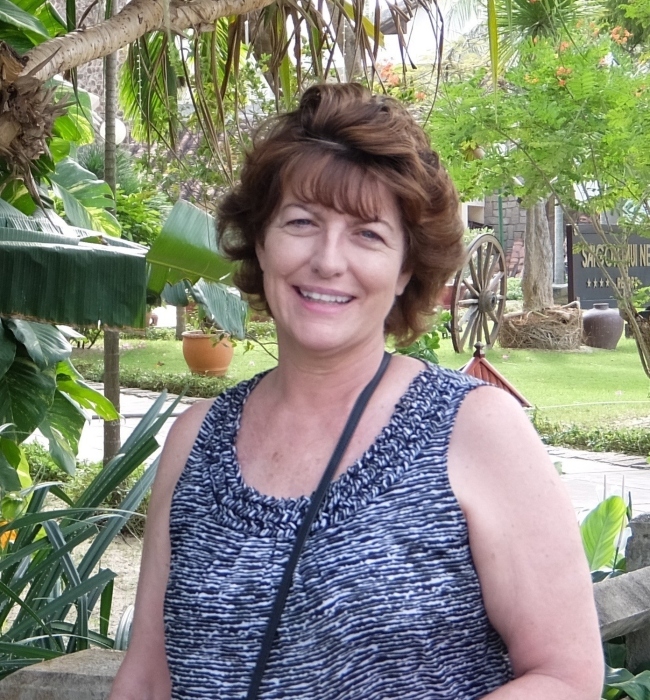 Obituary for Lynn J Adams | Drinkwine Family Mortuary, Inc.
Lynn J Adams, 63 passed away March 31 2019. She was born June 7, 1955 in Cleveland Ohio. She was preceded in death by parents Howard and Ivy Dunn, also by her brother Johnny. Lynn is survived by her loving husband Randy (Centennial); sons Josh Adams (Centennial)and Eric Adams and his wife Uyen (Saigon Vietnam); Granddaughter Nu (Saigon Vietnam) and sister Betsy Laureen Becker (Delaware Ohio). Lynn loved being called darling by Randy and will be greatly missed by many. Memorial service will be Friday, April 5, 2019 1:00 P.M. at Grace Chapel - 8505 S. Valley Hwy Englewood, CO 80112. In lieu of flowers donations can be made to Compassion International or The American Cancer Society.